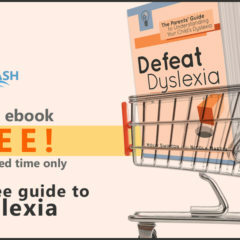 Home » Dyslexia blog » Defeat Dyslexia! 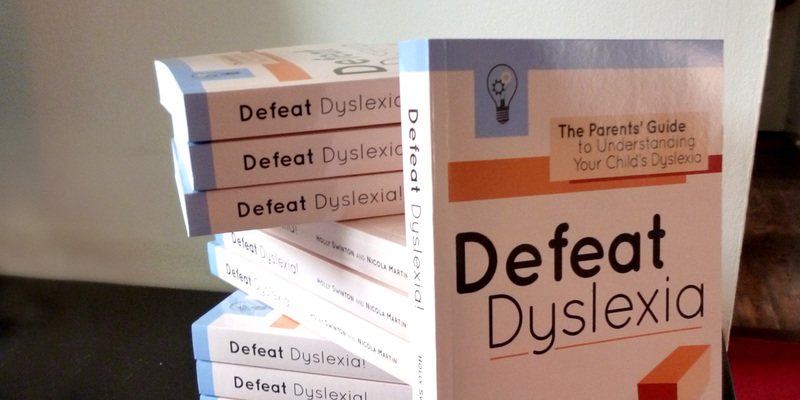 : The Book Series » Enter Goodreads Giveaway for a chance to win a copy of Defeat Dyslexia! 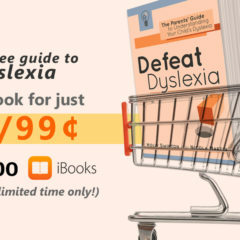 To celebrate the fact that Defeat Dyslexia! has now sold more than 1,000 copies, I’m giving away a couple more! Get your hands on a paperback copy of the book by entering the Goodreads Giveaway. If you’re a Goodreads user, it’s as simple as clicking a button. And, yes, the competition is open to readers worldwide. Hurry – the giveaway closes soon. 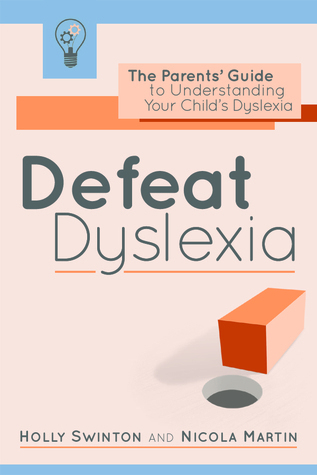 The paperback version of Defeat Dyslexia! has been styled to make the reading experience as easy as possible for dyslexic readers. Not only is it printed on cream-coloured paper (easier on the eyes for those who experience visual distortion), it’s formatted using a large-sized, well-spaced, sans serif font (styling proven to be easier for dyslexic people to read).